I have a Mac Mini (late 2014) connected to two Dell U2515H monitors, which have 2560x1440 resolution. Problem: everything (macOS UI elements) is too small at this native resolution. I was able to force "HiDPI" mode, using the command below. The result looks nice and sharp, BUT everything is too big when using the 1280x720 HiDPI resolution. What I need is a scaling in between these 2 options (100% and 200%). Is there a trick to enable this slider with my monitors? 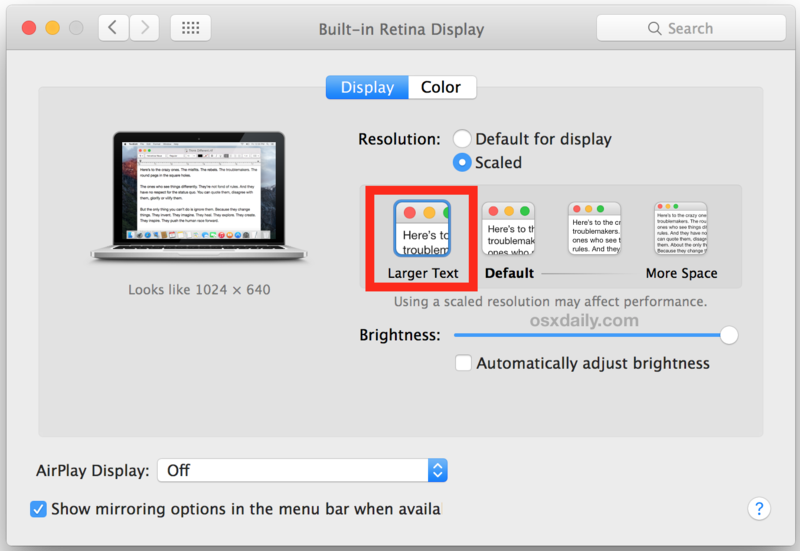 Browse other questions tagged macos display resolution .